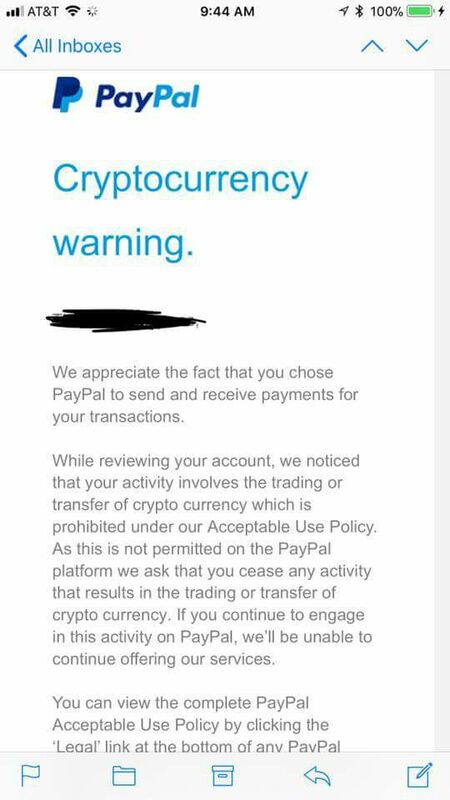 Many PayPal users recently got an official email from PayPal condemning cryptocurrency activity and claiming accounts detected as buying or selling crypto will henceforth be closed without warning. 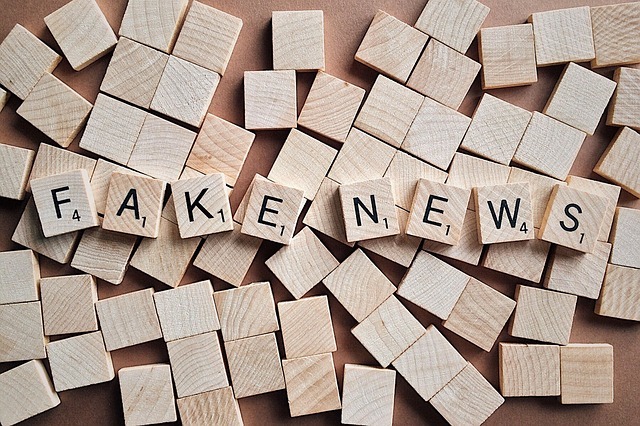 PayPal is an online payment provider and service for global sending of money which is directly threatened by cryptocurrencies, so few doubted the email's legitimacy, especially as the email contained no suspicious links or calls to action. According to various reports from people who contacted PayPal for clarification, the email is actually fake. If you received one, please check if it's coming from @paypal.com, or @paypai.com – the lowercase L can look like the uppercase I and this is the spoofing method the perpetrators used in this case. Users on Reddit contacted the customer support via phone and got further confirmations about its illegitimacy. While PayPal's terms and conditions do forbid “currency exchange” operations (fiat to fiat), this is the only way in which the company is implicitly “anti crypto”. As far as buying and selling of cryptocurrency is concerned, they have nothing officially against it for now. What's more, their chief investor Peter Thiel is known for some far fetched statements like Bitcoin becoming digital gold, and is thus a proven fan of cryptocurrencies. The problem with PayPal and cryptocurrencies is in the chargeback method they offer which lets customers undo their last transactions – no questions asked. This caused many sellers to lose a lot of money, which is why people generally shy away from PayPal as far as crypto trades are concerned. How did they get the addresses? There are many public databases from hacked and badly developed exchanges, and some services even exist that sell blockchain enthusiasts' emails, like Earn.com. Large lists of email addresses aren't hard to come by. As always, be careful and very skeptical when receiving emails about your finances. While this mass email was sent in order to create global FUD and as a PayPal smear campaign, the next email might not be as innocent. Next articleMining for Charity – Temporarily Redirect Your Hashpower to Help Those in Need!